The ViewClix Smart Frame was recently featured on KFOR-TV in Oklahoma! Read their review and watch the video to find out more about ViewClix. 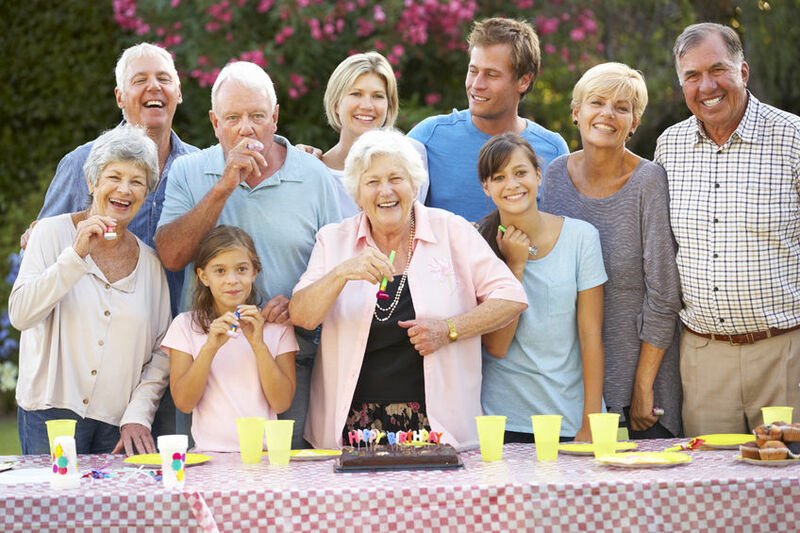 A senior.com article has helped shed light on the ways family relationships effect a Senior's day to day life. 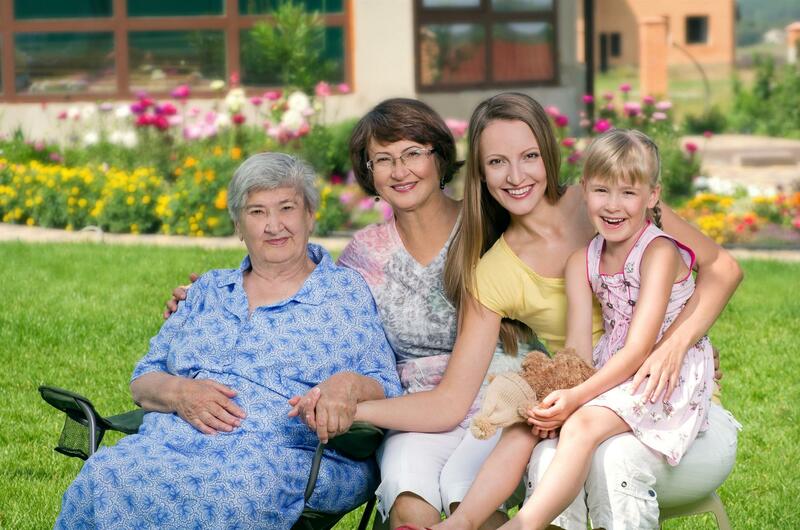 The article outlines the benefits of Family Relationships and also helps us understand when Family Relationships are not enough. We recently heard from Paul and LaVada about how their ViewClix Smart Frame helps them connect more frequently with their 6 children and 13 grandchildren. 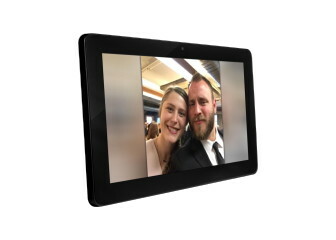 ViewClix's exclusive Magic Zoom feature greatly enhances display of "selfies"
Like most Wi-Fi connected photo frames, the ViewClix Smart Frame has a horizontal HD display. Pictures that are vertically oriented such as "selfies" (also called portrait orientation) can look small and don't take up enough of the frame's screen. With ViewClix's exclusive Magic Zoom feature, the picture will appear larger with colors that fill the screen. The ViewClix Smart Frame was the perfect birthday gift for Joan's mother and all the family is getting in on the fun!